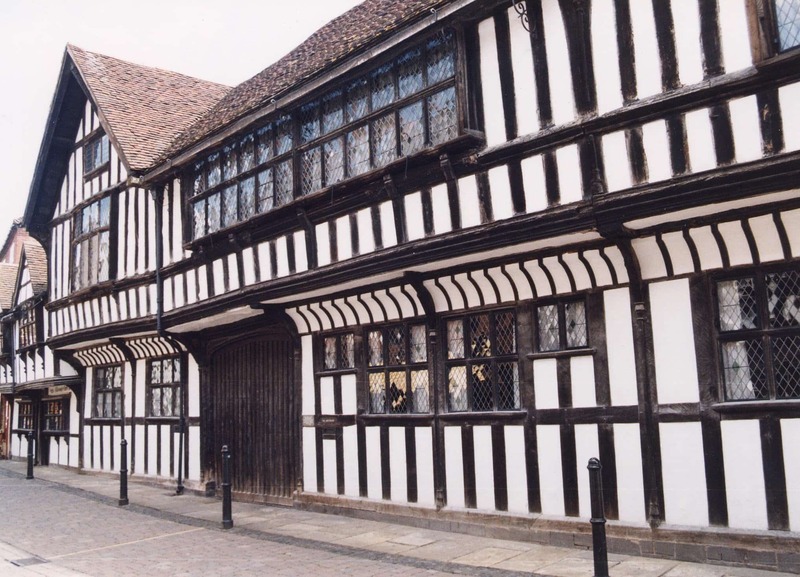 Greyfriars is a beautiful timber-framed Merchant’s house built in 1480 and saved from demolition in the 1940’s. 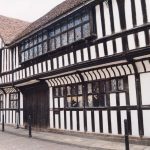 •	Discover how The Greyfriars was saved from demolition. •	See how the house has changed over the centuries. •	Explore the delightful walled garden. •	Trails available for children every day.